Attention City of Victor Business Owners & Investors!!! 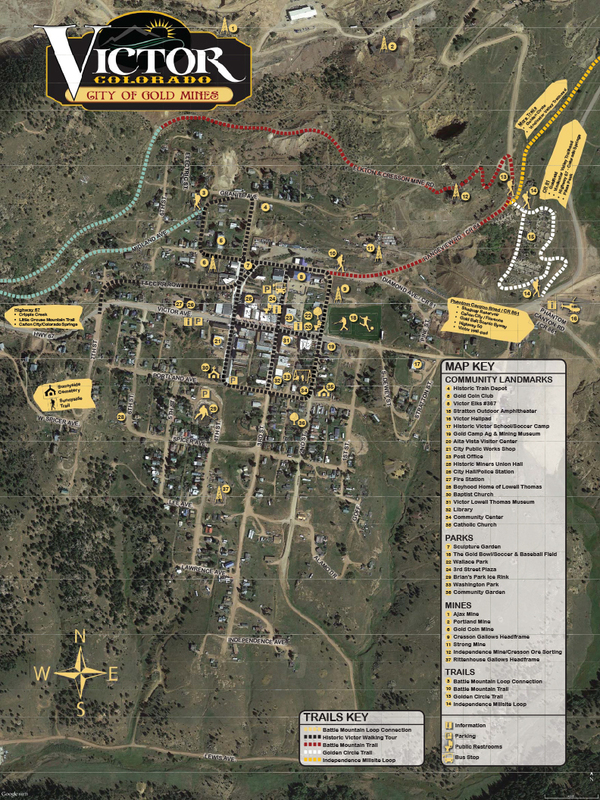 Make sure to let your tax accountant know that Victor is now included in the Pikes Peak Enterprise Zone!!! If you have Colorado tax liabilities, this program may get you tax credits for your business investments. Businesses located within Victor’s city limits are eligible to receive tax credits for equipment purchases, commercial vehicle purchases, job training expenses, new employees, health insurance, vacant building rehabilitation and more. Additional information on these tax incentives can be found at: http://www.advancecolorado.com/funding-incentives/incentives/enterprise-zone-tax-credits. To be eligible for these tax credits, businesses MUST pre-certify by visiting: http://www.advancecolorado.com/funding-incentives/incentives/enterprise-zone-tax-credits/apply-enterprise-zone-tax-credits. Once certified by the State, you can make your purchases or invest in your building. Pre-certification is easy and if you don’t end up investing in costs that qualify, you simply do not claim the tax credits. Contact Becky or Deb at City Hall for more information.